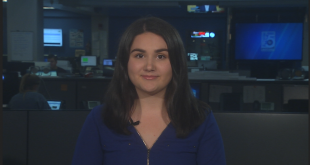 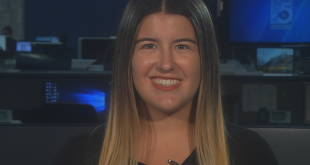 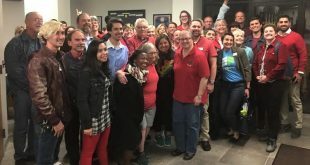 The Gainesville City Commission unanimously approved an ordinance Thursday to ban conversion therapy for minors within the city. 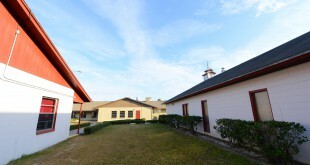 The board, made up of city and county commissioners and a member of the Gainesville Housing Authority, met Monday to strategize ways to phase residents out of Dignity Village and transition Gainesville’s homeless into temporary and permanent supportive housing. 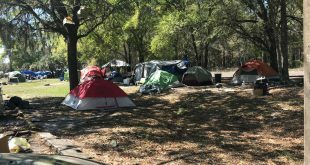 On Thursday, the Gainesville City Commission decided to extend the Alachua County Coalition for the Homeless and Hungry contract to keep managing Grace Marketplace. 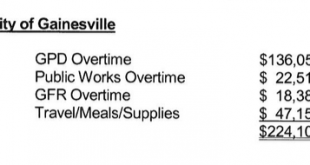 The Gainesville City Commission unanimously passed a motion Thursday to examine a recent policy change affecting pay for part-time and temporary city workers. 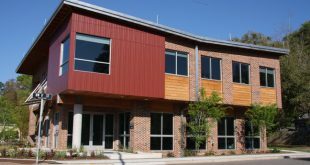 City and county officials are scheduled to meet Feb. 12 to try to work out the CRA issue. 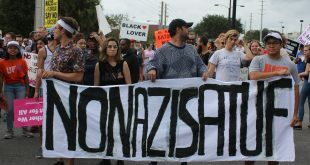 The City of Gainesville will not ask the University of Florida to reimburse its cost associated with Richard Spencer’s visit. 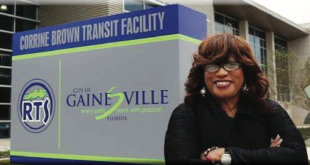 A Gainesville city committee will decide how to handle the renaming of the Corrine Brown Transit Facility. 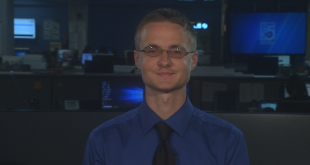 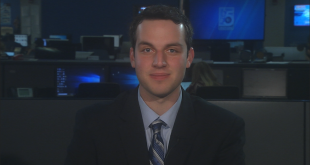 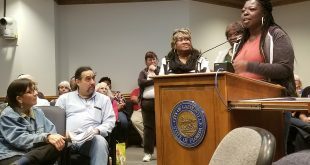 During the regular City Commission meeting on Thursday, Commissioner Harvey Ward asked local officials to evaluate the expenses caused by Richard Spencer event in Gainesville. 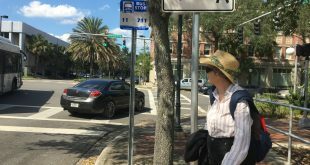 Gainesville recently investigated its bus system and found there is no way of telling if money received from revenues was deposited and reported accurately. 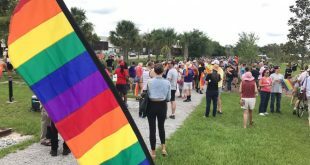 The Gainesville community came together Sunday for the Equality March for Unity and Pride, in part to honor the 49 victims of the Pulse Nightclub tragedy, one-year later.